You will find lots of chocolate lovers of different age groups around you. For kids and adults, it serves as the grand treat. It not only provides relish to the eaters but also offers health benefits. In the market, you will get lots of variety of chocolates. It can be either milk or white chocolate or can be dark or black in appearance. While enjoying chocolate one question must have triggered in your mind that does chocolate go bad with time? In this article, you will get the satisfactory answer to this query. So let’s proceed further to explore that does chocolate spoil? Some factors determine the life of the chocolate. Let’s discuss in detail. Manufacturing and best before the date which will guide you till how long you can consume your chocolate. It does not contain expiration date so you can even have it on ending of best before date. The method of preparation decides the life of the chocolate. From bean to bar the chocolate is made by harvest and fermentation, drying and storage. In the manufacturing plant, you required testing, cleaning, and roasting, cracking and grinding, conching and chocolate tempering along with forming chocolate. The way chocolate is stored will affect its lifecycle. If it is stored correctly, then you can enjoy the longer lifespan.The shelf life of the chocolate depends on the storage. In the cool environment like the pantry, you will experience more extended life period of it. The kind of chocolate also considers the life of the chocolate. The lifespan of dark chocolate is longer as compared to milk or white chocolate. You will find that dark chocolate lasts for two years and the period for white and milk chocolate is one year when the package is unopened. Once the box is opened then the lifespan of dark chocolate is one year and 8-10 months is the life of white and milk chocolate. In the hot and humid climate, you can keep the chocolate in the fridge to save it from melting. Wrap the chocolate tightly after opening the packet at the time of the storage. 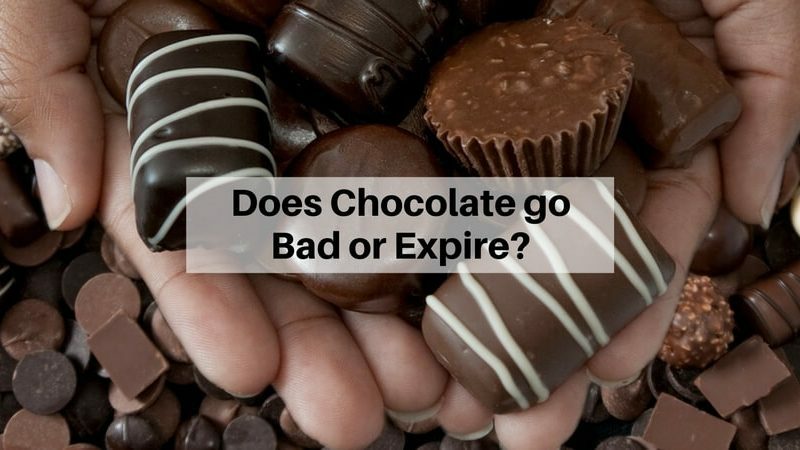 It is anticipated that approximately chocolate lasts for 2-4 months in the pantry, 4-6 months in the refrigerator and in the freezer it remains for 6-8 months. Keep away the moisture and other contaminants from the reach of the chocolate by storing it in the airtight container or sealing it in a plastic wrapper. Avoid storing in warm climates as it possesses low melting point. If you observe white spots or mold on the chocolate, then it indicates that chocolate has spoiled. By detecting this, you can make out that chocolate has expired. On this condition, you should immediately discard the chocolate. The discoloration of the chocolate points out that chocolate has turned bad which is unsafe to consume so it would be better to throw it. If you eat spoiled chocolate, then you will face various health issues so it would be worthy to discard it. The “Best by” or “Use by” dates show that chocolate is in the best quality condition until that particular time, but at the same time, it does not mean that on the very next day it gets spoiled. So, can chocolate go bad? Consume the chocolate by date as you will find the “best before” date on the packet. The information on the package will convey you that within how much time you can finish the whole chocolate. The branded chocolate contains authentic information on the packet, so you rely on it. 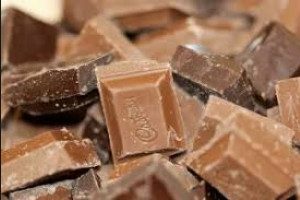 If you are fond of chocolates, then you will be benefitted by this informative article.